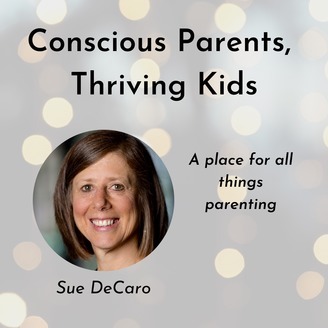 Conscious Parents, Thriving Kids is a podcast designed to help parents all over the world create deeper connections with themselves and their children, so their families can thrive. Listen in for parenting stories, successes, pitfalls and supportive coaching techniques to move through the challenges and chaos on your parenting journey. Enjoy transformational conversations with experts, educators, and parents who will inspire and inform you as you tap into your own values in parenting. #016: It is not possible to protect our children from the ups and downs of everyday life. In today’s environment, children of all ages need to develop strengths, acquire skills to cope, recover from hardships, and be prepared for future challenges. They need to be resilient in order to succeed in life. 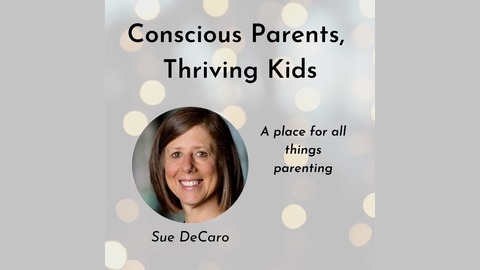 Listen in to this episode to learn some powerful ideas that help to build resilience in our children and what this requires from us as the parents.